Our office, located in beautiful Boca Raton, Florida and the employees are like family! Our patients love the warm and welcoming environment. 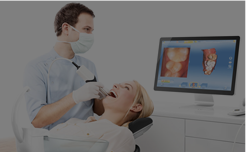 Dr. Alan Markowitz is equipped with the best & latest technology and the staff to provide for all your dental needs allowing us to provide the maximum efficiency for each of your visits, reducing the typical time needed for most treatments! 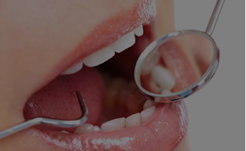 Dr. Alan Markowitz and the staff take great care in meeting new and returning patients. If you haven’t had the chance to discover Great Boca Smiles, please don’t hesitate to stop by our office and say hello! 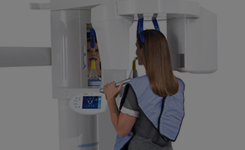 The Great Boca Smiles team would love to show you why patients leave with happy, healthy, and beautiful smiles! Dr. Alan Markowitz, Dr. John Aylmer, and the rest of the staff are here to provide you with the best available service and care. 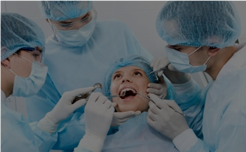 Great Boca Smiles offers pain-free cosmetic dentistry and specializes in Invisalign, all-on-4 dentures, crowns in a day, dental implants, and so much more. 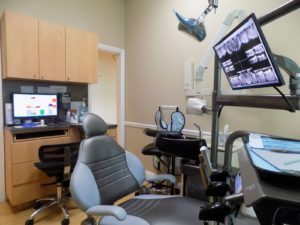 Great Boca Smiles is located on the first floor and has easy access (handicap accessible). Please stop by our office for a tour and to say hello.